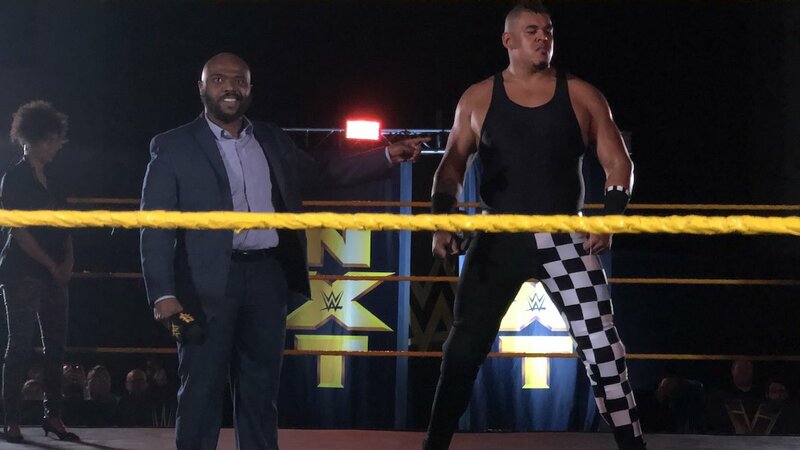 Stokely Hathaway made his NXT debut last night at a house show in Tampa, FL. 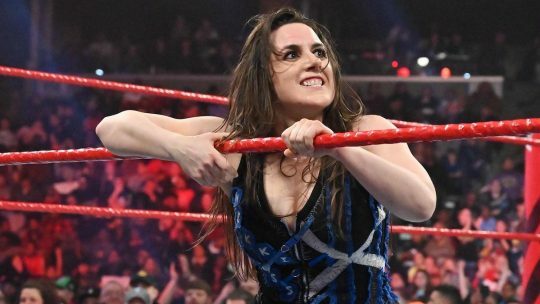 Hathaway signed with WWE earlier this month along with Robert “Robbie E” Strauss, who also made his NXT debut the night before as a manager. 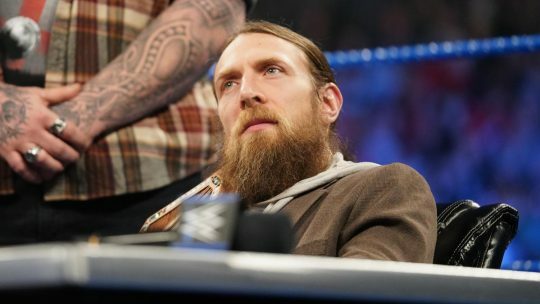 Hathaway has mostly played the role of a heel manager throughout his career, starting with ROH in 2014, then as a regular in EVOLVE from 2016-2018 before briefly going to MLW.